Mathias Grassow was born in Wiesbaden, Germany in 1963. From the start, music has always been a deep passion. He played drums and guitar in the 1970s and moved on to keyboards in the early 1980s. Mathias became increasingly fascinated with the flexibility and possibility inherent in keyboards and electronics and created experimental electronic music between traditional German and “New Age” styles. 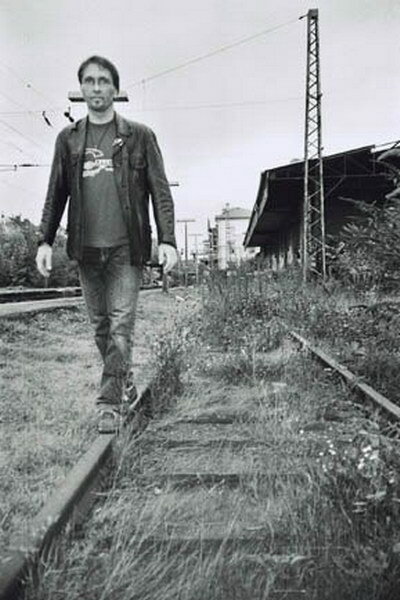 Since the late ’80s he has specialized in synthesizer drones and myriad forms of overtone music and explored their effect on the human psyche (similar to the old Indian Nada yoga) by using his voice, tambouras, zithers, flutes, guitars, singing bowls, and some home-built instruments. About twenty years ago, he met a friend who gave him some books by Alan Watts, the American philosopher, Harvard professor, Zen Buddhist, and psychologist. During this period Mathias resolved that his life and music would have one aim: to learn more about true spirit in life and music and reflect back his experiences to the public. Over the years his path led him from Buddhism to Sufism and the mystical side of Christianity. He also became keenly interested in the pagan North European ancestors (Celts and Vikings) and studied them intensively. 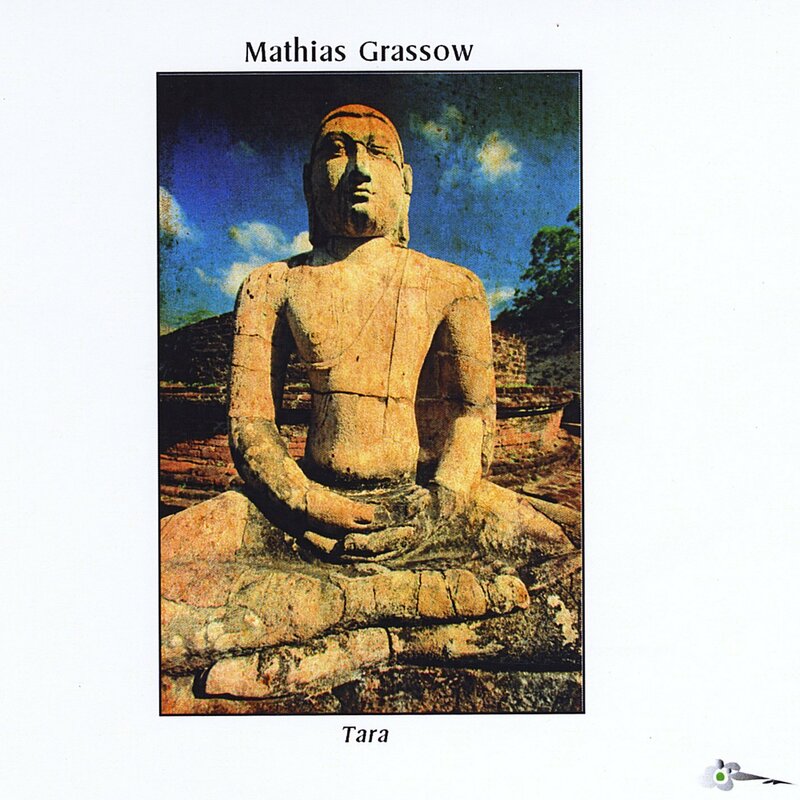 More and more Mathias fell in love with the spiritual power in music, especially found in overtone and subharmonic chant, long deep synthesizer drones, and in North Indian raga music. His 2013 recording, Tara, is the most recent release I am familiar with. It features subtle bell sounds over a drone and develops over time. There are three tracks each between 23 and 25 minutes in length. Very meditative. To get an idea of what his music sounds like, though, here is a clip of one of his earlier releases.